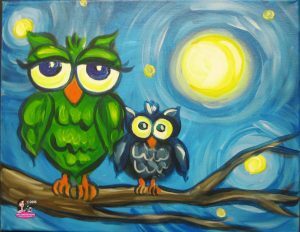 Special Event | Parent’s Night Out! Home / Lifestyle / Special Event | Parent’s Night Out! Need a little time for yourself? Have a date night? A girls night out? Let us help you out! 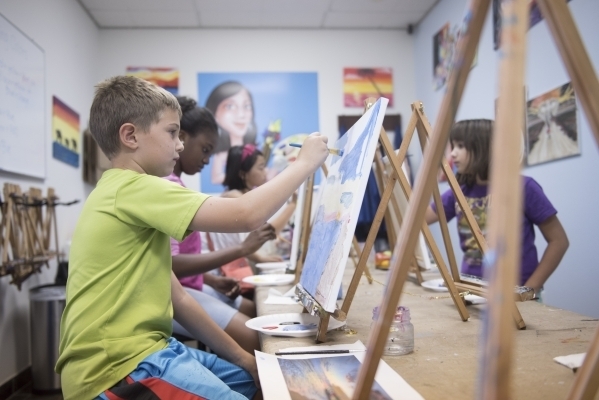 The King Art Studio is offering a fun painting party for kids! All ages are welcome! This party is step by step; taught by one of our fantastic pro art instructors, we will be serving punch and cookies! We will have music and party lights on, making the studio a hip party atmosphere. The kids will take a gorgeous painting home with them. Come and enjoy a unique and fun party with us. Siblings & friends are welcome to join!